LOSC swimmers will have another exciting week of racing and fast swimming! Seven swimmers from the Langley Olympians Swim Club are currently in Edmonton, Alberta preparing for the 2019 Speedo Western Canadian Championships. The Western Canadian Championships (WCC) is a high-level regional competition that brings together a great mix of junior and senior swimmmers. This year, the meet will be from April 11-14, 2019. Regions in the meet include provinces in the west coast - Manitoba, Saskatchewan, Alberta, and British Columbia. There is a similar meet for provinces in the East Coast running on the same weekend. Previous participants of the meet include Rio Olympian and Pan Am Medalist Emily Overholt, Commonwealth Games Medalist Markus Thormeyer, and many others. 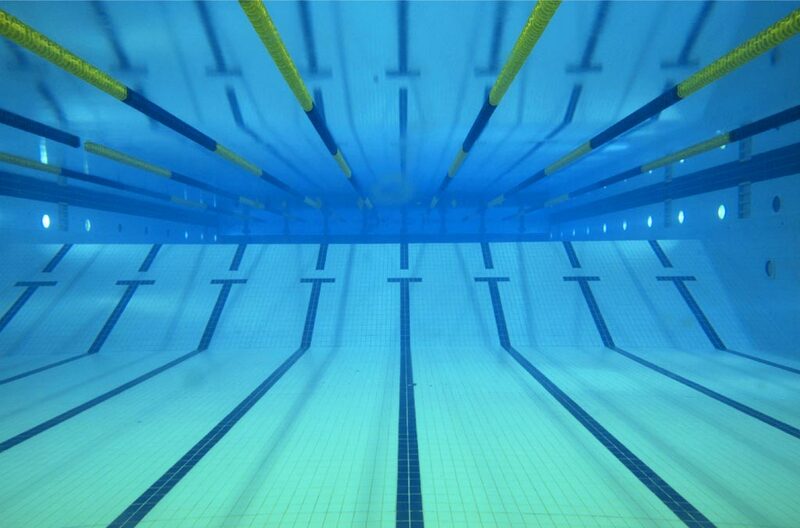 This year, there will be swimmers from all over the West Coast that will compete and race hard. Some swimmers in the meet, like Bailey Herbert, Avery Wiseman, Cole Pratt, and Tyler Wall, have recently been selected to represent Canada in the various international level swimming competitions. This year, LOSC will have a mixture of new swimmers to the meet and veterans in the WCC. LOSC will be represented by Bailey Herbert, Adam Schmidt, Luke Stewart-Beinder, Gracie Maryschak, Sevi Parr, Hugh McNeill, and Mia Goretic. Bailey Herbert and Hugh McNeill both swam in the recently concluded Swimming Canada World Championship and Pan Am Games Trials held in Toronto. They will both bring their experience to the meet and raise the level of competition for all. Meanwhile, swimmers Gracie Maryschak, Luke Stewart-Beinder, and Adam Schmidt will be participating in their first ever WCC. Follow us in Twitter, Facebook, Instagram and our Website for continued updates! Racing starts tomorrow, Thursday, April 11, 9:00 AM, Mountain Time. We wish them all the best and good luck racing!